Defective products can cause serious injuries and even death. All too often, manufacturers choose to sell a product that can cause serious injuries, just so they can turn a larger profit. Product liability claims are very difficult to handle in the court system. Often, they involve many different clients who have been injured by similar products, many different witness testimonies, and require in-depth investigations. 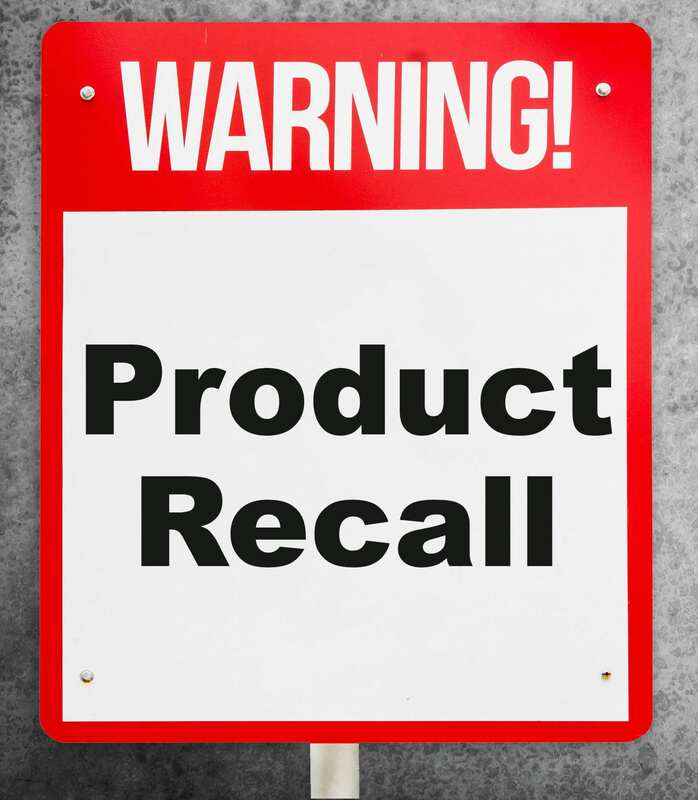 Also, product liability claims are not simple legal proceedings; they may involve many different types of defects that could have caused the injury and several different types of product liability that may be applicable to your particular case. Strict Liability – Where negligence does not have to be shown, you must simply show that the product you used injured you. Breach of Warranty – If the defective product that injured you had a warranty, saying it would perform its given task, and it injured you, then it may be a breach of warranty. If you have suffered an injury from a defective product, then you deserve to recover compensation for your losses. Contact the experienced product liability attorneys at Brown & Brown, LLP in St. Louis or Fairview Heights today. Call the 3s for help in Missouri (314-333-3333 / 573-333-3333) or the 8s (618-888-8888) in Illinois. Send us a message below or call today to schedule a FREE case evaluation. In Missouri, just dial 3s: 314-333-3333 or 573-333-3333. In Illinois, just dial 8s: 618-888-8888. “I want to say how much the law firm of Brown & Brown has meant to me and my family. They’ve done so much...” - Annette L.
Disclaimer: The information throughout this law firm website is not intended to be taken as legal advice. The information provided by Brown & Brown, LLP is intended to provide general information regarding personal injury, car accidents, truck accidents, mass tort lawsuits, severe bodily injury, workers' compensation, SSDI, and more, for residents near St. Louis, MO, Fairview Heights, IL, and nearby areas of Missouri and Illinois. The choice of a lawyer is an important decision and should not be based solely upon advertisements. If you are interested in finding out more, please contact our law firm office today for a free, personal consultation.​​​​​​​ Read our nondiscrimination and ADA compliance statement. Copyright © Brown & Brown. All rights reserved. Website Designed, Developed, and Optimized by Page 1 Solutions, LLC.